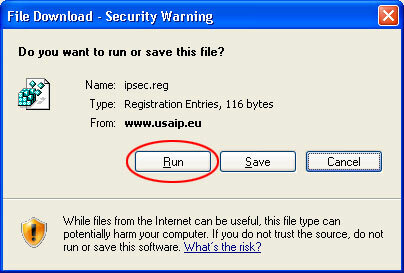 Locate the USAIP icon on your desktop and start it. 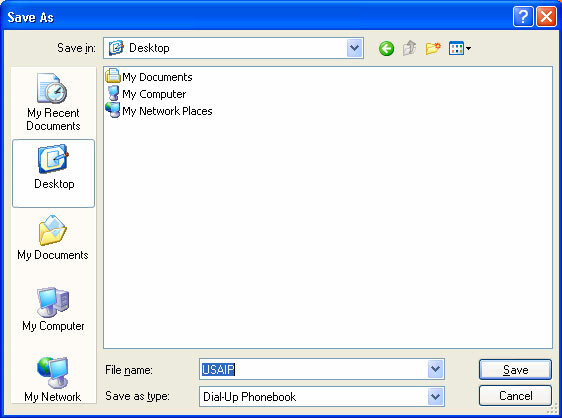 Select the location and connection type from the dropdown. 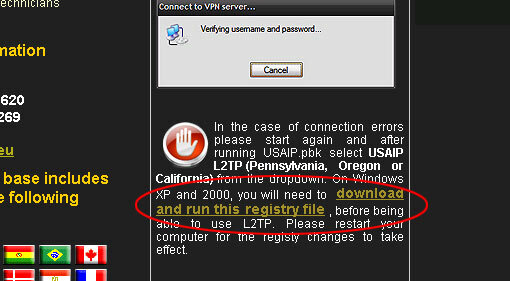 Make sure to initially select PPTP and proceed to L2TP only if you have problems, but in that case please skip forward to downloading the registry file from our site. 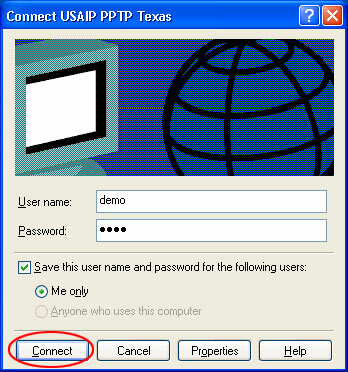 To disconnect, click on the USAIP icon. 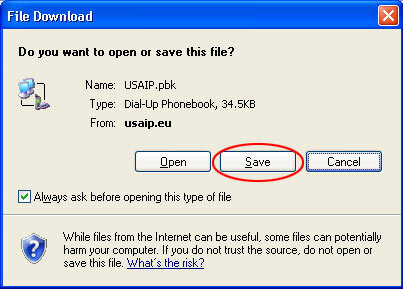 To disconnect, click on the USAIP icon. The active connection is already pre-selected. Click hang up. 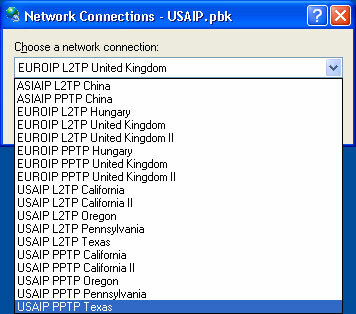 Switch to L2TP connection types.